Home Entertainment, Tourism & Lifestyle Free bus/boat rides for Gawai holidays in Sarawak! 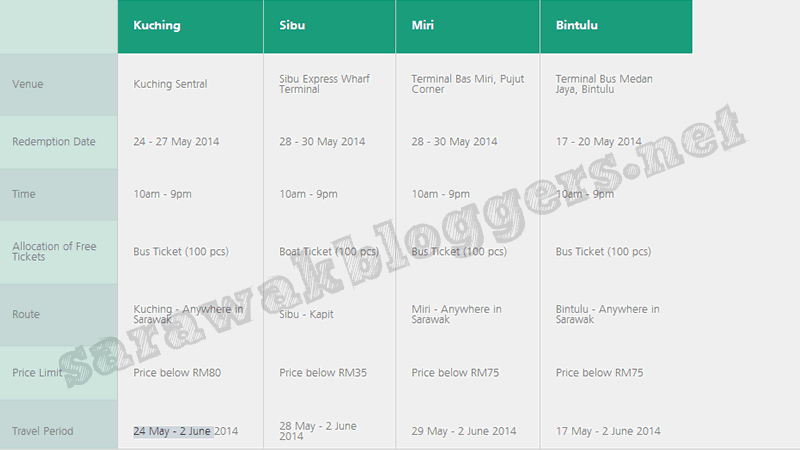 Free bus/boat rides for Gawai holidays in Sarawak! Gawai is just around the corner and the big plan must be to go home to your village to celebrate. Thanks to Maxis, you can now travel by bus and boat free in Sarawak! 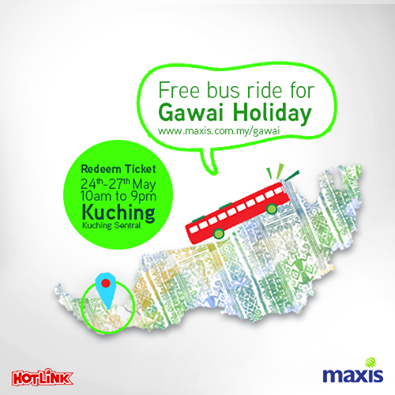 The telco which is synonym to the colour green today announced that all their Maxis and Hotlink subscribers can now travel by bus for free by redeeming a free bus ticket which travels from 24 May to 2nd June 2014. Those interested need to however approach the redemption counter at the designated bus/boat stations around Sarawak. The campaign has already begun, so those interested, hurry! – There is a limit of 100 tickets per ride, and a price cap on every ticket as you can see above. 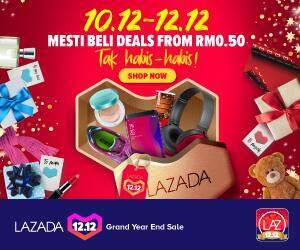 For more details, head on to Maxis Website.